No. 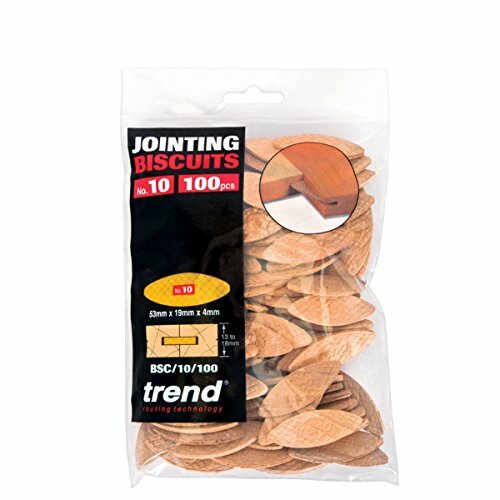 10 beech jointing biscuits for board thickness of 13-18mm. Ideal for softwoods, hardwoods, plywood and composition board. Product contents:100 x jointing biscuits. Specifications:For board thicknesses of 13-18mm.